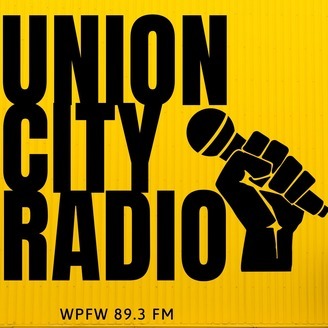 UC Radio provides DC-area labor news, updates, calendar and labor history; Your Rights at Work is a call-in show about worker rights. 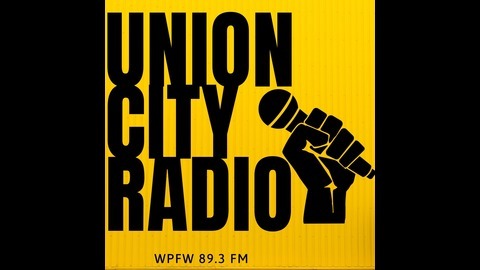 Both originate on 89.3 FM WPFW and are produced by the Metro Washington Labor Council AFL-CIO. “This is affecting every worker, every blue collar worker in America right now at this very moment.” Today’s labor history: the Great Furniture Strike. Today’s labor quote by Kristin Johnson.